This might rank as one of the most boring posts ever made here at Mac Kung Fu — but here’s how to wrangle that Mac mouse so it behaves like you want it to! Can I make the mouse cursor bigger? Yes! open System Preferences, click the Accessibility icon, select the Display icon at the left and then drag the Cursor Size slider until the cursor reaches a size you’re happy with. How do I stop the mouse cursor growing when I shake it? This is a feature supposed to help you locate the mouse cursor if you lose it, but it can become annoying. Turning it off is somewhat counter-intuitive – open System Preferences, click the Accessibility icon, select the Display icon at the left, and then remove the check in the box that reads Shake Mouse Pointer To Locate. How do I hide the mouse cursor when watching movies? The mouse cursor will eventually disappear of its own accord but hitting the Esc key will make it disappear until the mouse/trackpad is used again. This works everywhere in macOS, such as when you’re reading web pages. 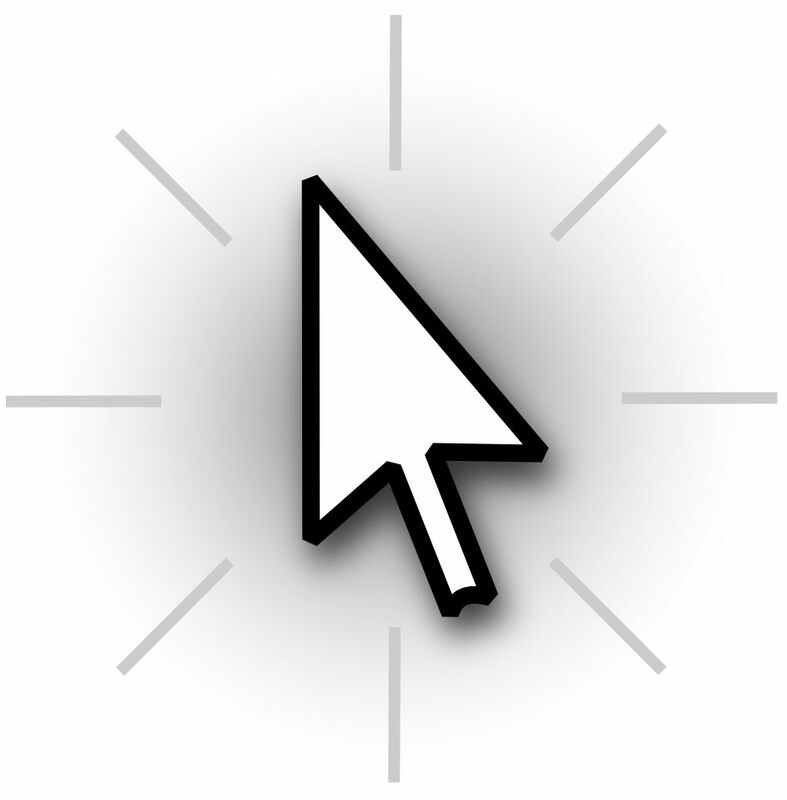 Can I replace the mouse cursor with some other design, such as a white cursor? Yes! Well, maybe. Mousecape hasn’t been updated for three years but seems to work OK on macOS Sierra. You can download it here. To create your own mouse themes, open the app and click File > New Cape, and then Capes > Edit Cape. In the window that appears, click the plus icon at the bottom left, then click the new Unknown entry in the list. Windows mouse cursor themes work pretty well – for example, here’s a link to a white cursor theme – just drag the .cur or .ani file within it onto the 1x, 2x, 3x and 4x windows in Mousecape’s interface. You’ll need to add busy cursors too, and much more – just select each from the Type dropdown list, and drag the relevant cursor .cur or .ani files to the window. Close the editing window when done, opt to save your work, and then click Capes > Apply Cape to see the new cursor in action. My cat likes to sit on the trackpad. Can I turn off the mouse temporarily? If your Mac has a Trackpad, open System Preferences, click the Trackpad icon, then ensure the Point & Click tab is selected. Then choose from the Secondary Click dropdown – “Click With Two Fingers” performs a right-click if you click the Trackpad with two fingers rather than one, while you can also choose from the dropdown list to click in the bottom left or right corner to emulate a right-click. Holding down the Ctrl key while clicking normally will also emulate a right-click, no matter what setting you choose. If you’re using a Magic Mouse, again open System Preferences, click the Mouse icon, ensure Point & Click is selected and ensure there’s a check in the Secondary Click box. Middle-clicking isn’t inherently supported in macOS with one exception: opening links within Safari in a background tab. However, this useful post over at How To Geek explains how you can add middle-clicking using the Middleclick app. 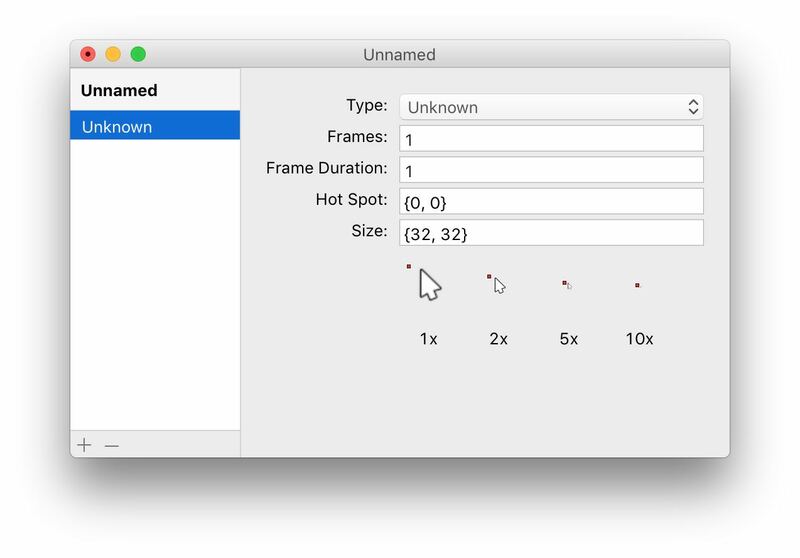 There is actually no built-in way to hide the mouse cursor in macos.